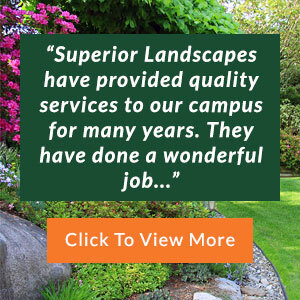 If you’re in need of a Richardson commercial tree trimming service for your business, you can count on the professional landscapers and arboretum experts at Superior Landscapes. Our business has been serving the North Texas area for years, and we specialize solely in the maintenance, upkeep and design of commercial landscaping. Our Richardson tree trimming works with commercial locations such as schools, municipal centers and office buildings, allowing their exterior landscapes to be an extension of their building and a reflection of their purpose. 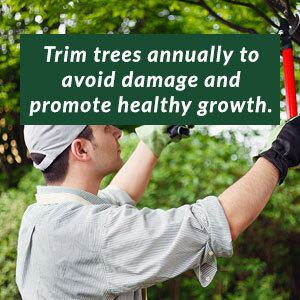 There are many factors that are important to our Richardson commercial tree trimming service, including being environmentally friendly. 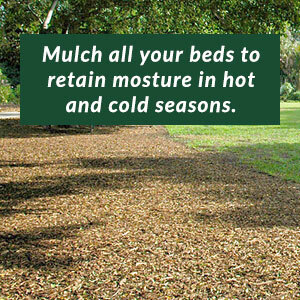 We believe that if you’re going to work outdoors to make landscaping look beautiful, you must respect the environment. That is why our commercial tree trimming service in Richardson TX offers things like stump grinding, as it’s the most cost-effective, eco-friendly method for disposing of unwanted stumps. Why would you want to call in a Richardson tree removal service in the first place? 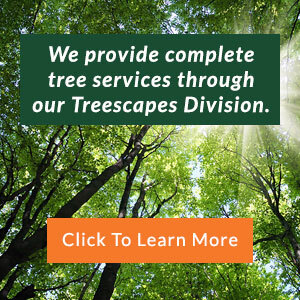 Whether you’re in a need of a commercial tree removal service in Richardson TX or want to be proactive in choosing a maintenance company for a later date, you’ll find the most affordable, efficient and forward-thinking solutions with our Richardson commercial tree trimming service. 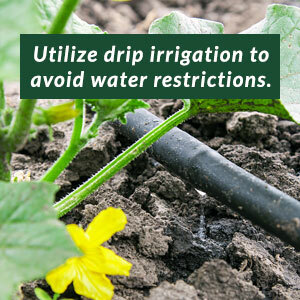 Call today for your free quote.